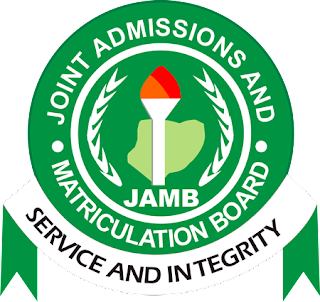 The Joint Admissions and Matriculation Board (JAMB) on Thursday, said only candidates who meet the O’ level and A’ level requirements and other criteria set by institutions would be offered admission in 2017/2018. ‎JAMB Registrar, Prof. Is-haq Oloyede, stated this at a Training and Sensitization Forum on Central Admissions Processing System (CAPS) for admission offers, candidates and stakeholders on in Abuja. He also warned that JAMB will not tolerate illegal admissions by any higher institution. The body also stated that students admitted illegally won’t be regularised anymore.